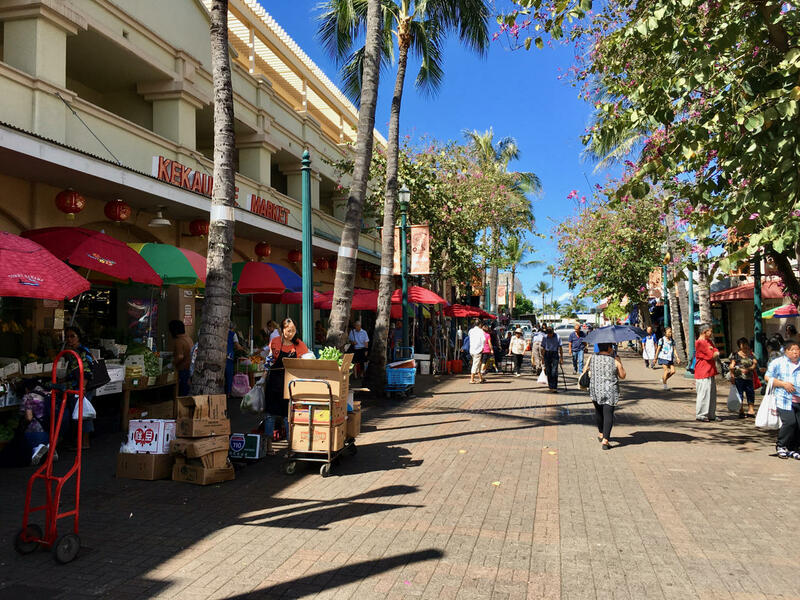 While Honolulu’s Chinatown district has had a tough reputation for decades, businesses and civic leaders in the neighborhood say there has been a very real upswing in homelessness, sanitation problems and crime over the past two years. 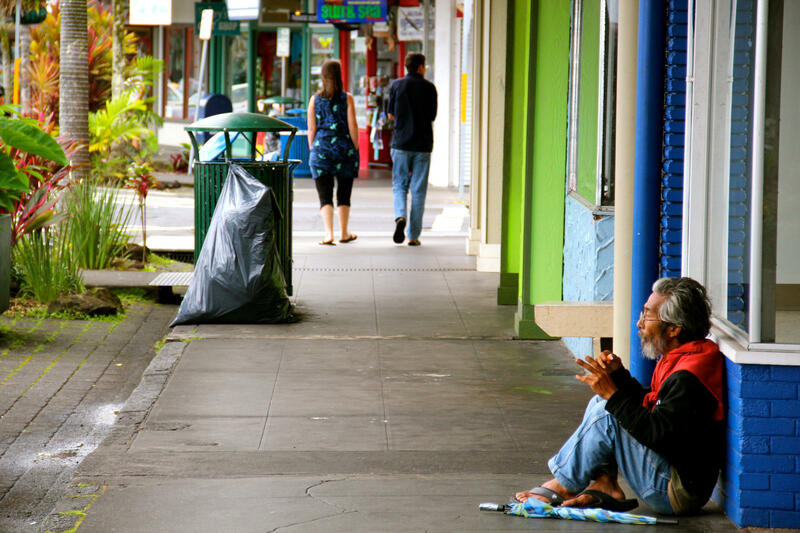 Sweeps in Kakaʻako have moved homeless people into Chinatown, where a cluster of shelters and social services keeps them concentrated. 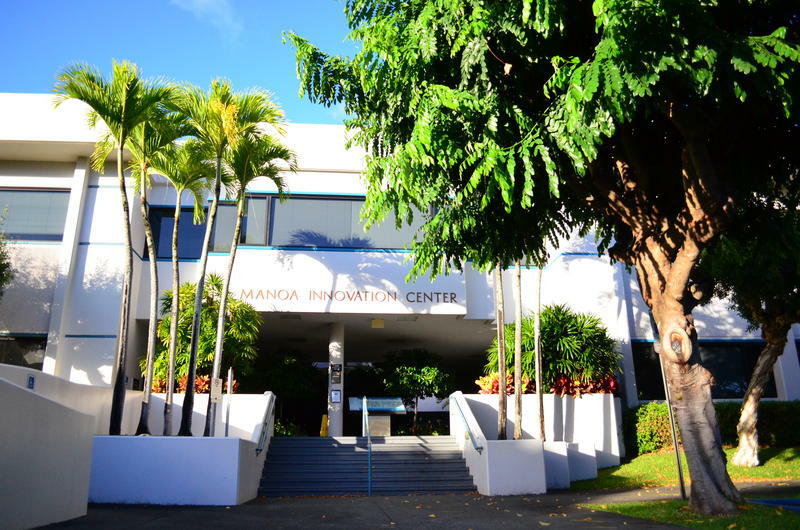 For example, Mental Health Kokua was recently moved by the city from a Fort Street Mall location into Chinatown, near the River of Life mission. This was over the objection of area city councilwoman Carol Fukunaga, who prefers to see some of these services moved outside of the neighborhood. Businesses have been responding in different ways. Oren Schlieman, owner of the graphic design firm Info Grafik has worked in Chinatown since 1985. He has turned to his strengths — information and graphics — designing a website where people can crowdsource their reports of crime and public safety concerns. One restaurant PBN spoke with ultimately closed and left the neighborhood after failing to sell to new owners. Other businesses choose to tough it out. Jesse Cruz, for example, grew up in Chinatown and takes a certain pleasure in now owning three restaurants on the same street where he was told not to play as a kid. Some relief may be coming. Honolulu Police Chief Susan Ballard has requested a budget of about $297 million, up nearly six percent, to afford to add additional officers throughout Oʻahu, including in Chinatown. 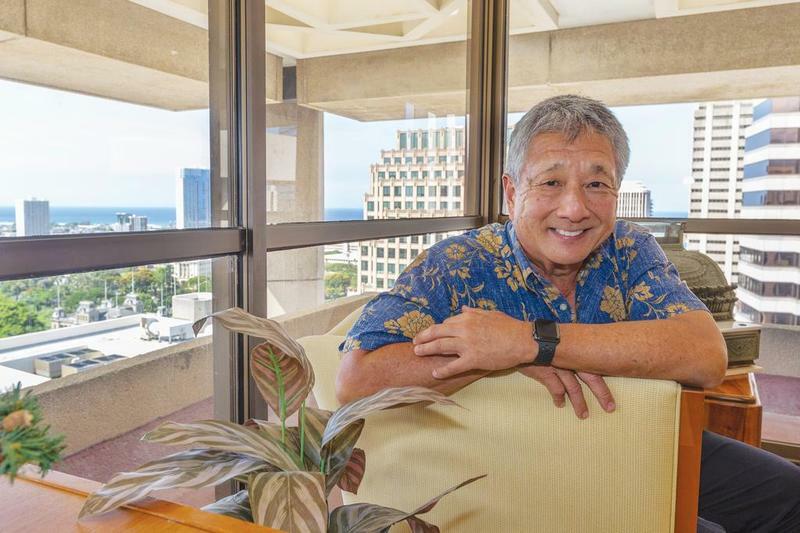 John Komeiji, the new president and general manager of Hawaiian Telcom, has had an unusual career. It’s one that started in the courtroom and has now ended up in the C-suite.